How can AXS help your athletic department? Manage alumni and donors with a Tier 1 fundraising solution from our partner Agilon, a leading provider of Constituent Relationship Management (CRM) and Donor Outreach solutions for higher education. AXS Mobile ID for students eliminate the hassle of distribution and ensure you can control how tickets are used based on your policies for resale and access. The CWS is an annual tradition for our season ticket holders and fans, but it can be hard for them to commit to every single game throughout the two-week series. With AXS Mobile ID, we’ve reduced the number of no-shows and connected with new fans because of the opportunity to manage, transfer and sell tickets in a safe, NCAA-guaranteed environment. Carol ForemanTicket manager for the College World Series of Omaha, Inc.
Connect with constituents by knowing their preferences, what activities they participate in and where their passions truly lie, so you can make the most of your fundraising resources. 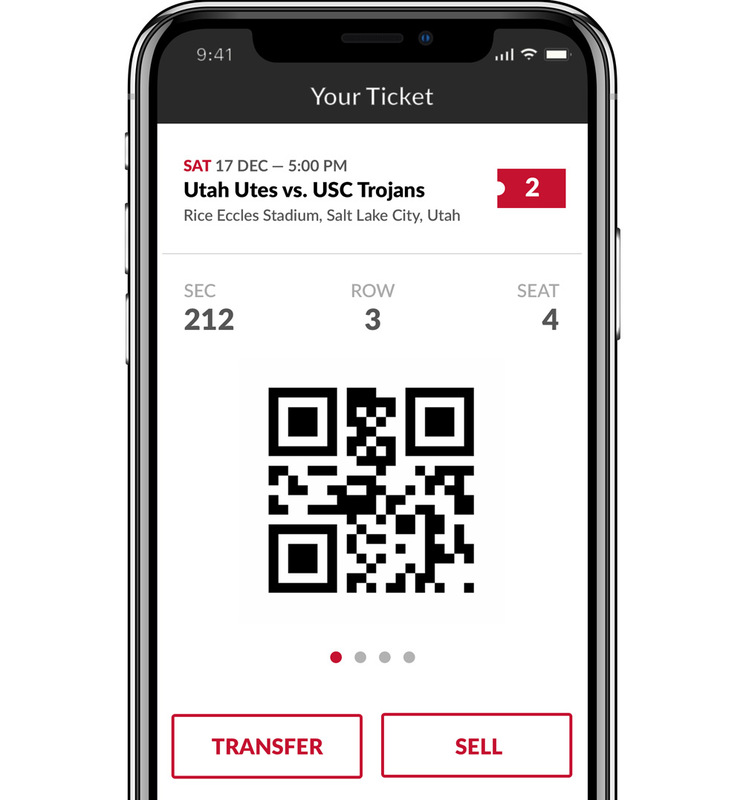 Highly efficient and cost-effective iPod-based scanning hardware and software that streamlines entry for paper tickets, print-at-home or Flash Seats.